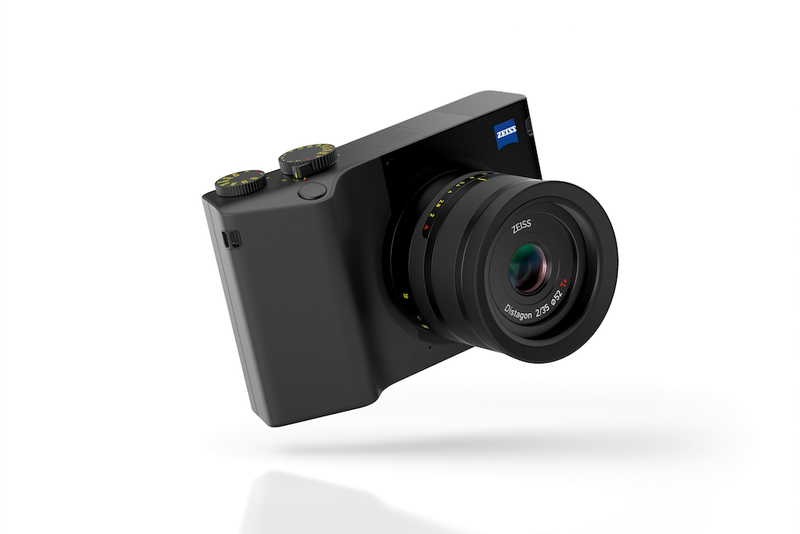 Zeiss has announced their first full-frame compact camera called the ZX1. 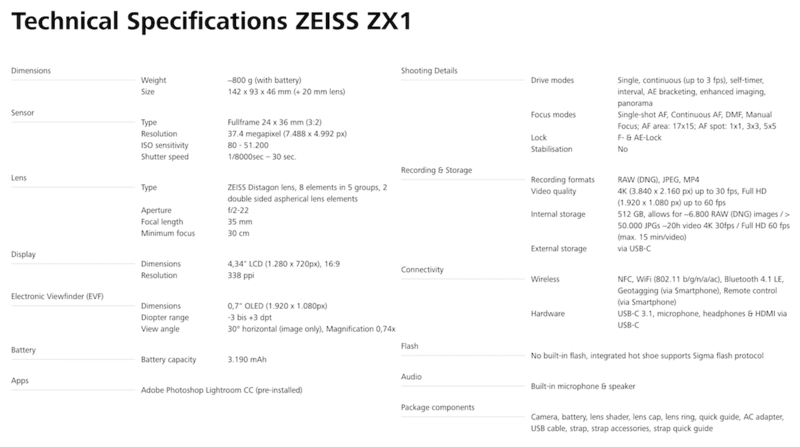 Zeiss ZX1 comes with a 37.4MP image sensor and a fixed 35mm Distagon F2 lens. It has a huge 4.3″ touchscreen with a resolution of 1280×720 pixels to augment its physical controls. 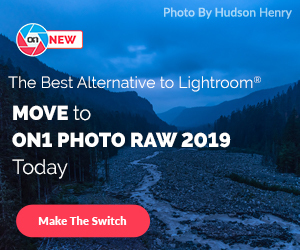 Zeiss has also teamed up with Adobe to offer full Adobe Photoshop Lightroom CC functionality on the camera itself. 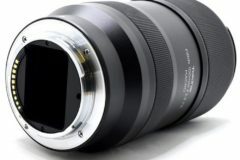 According to the company both the 37.4MP sensor and 35mm F2 lens were developed in-house and were designed from the outset to be matched with one another. 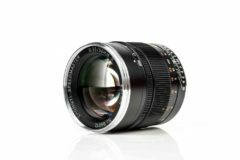 The lens construction is 8 elements in 5 groups and offers a minimum focus distance of 30cm (11.8in). 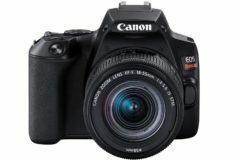 The ZX1 comes with 512GB of internal memory which stores approximately 6,800 Raw files in DNG format (or up to 50,000 JPEG files). The ZEISS ZX1 will be available from early 2019. 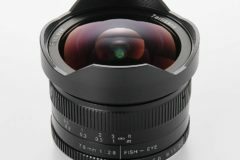 ZEISS will announce the recommended retail price at the start of the official market launch. 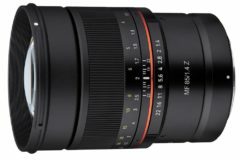 Check out all the Photokina 2018 news. 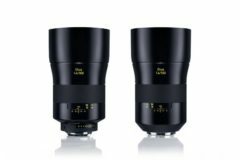 The design of the ZEISS ZX1 is characterized by its iconic shape with carefully crafted details. The overall form and reduction to just those elements that are absolutely necessary lay the foundation for an ergonomic camera and ensure easy handling. The symbiosis of hardware and software is exemplified by the newly defined user interface that utilizes the 4.3″ multi-touch display. 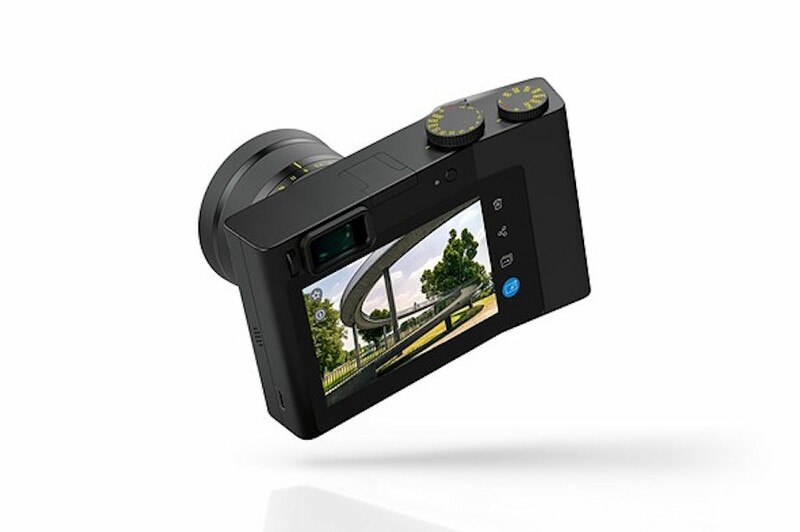 The slightly bent screen separates the live view from the control elements, making camera operation comfortable and straightforward.